The sun promises to shine on another lovely Sunday morning at the Humber Bridge viewing point car park, Ferriby Road. 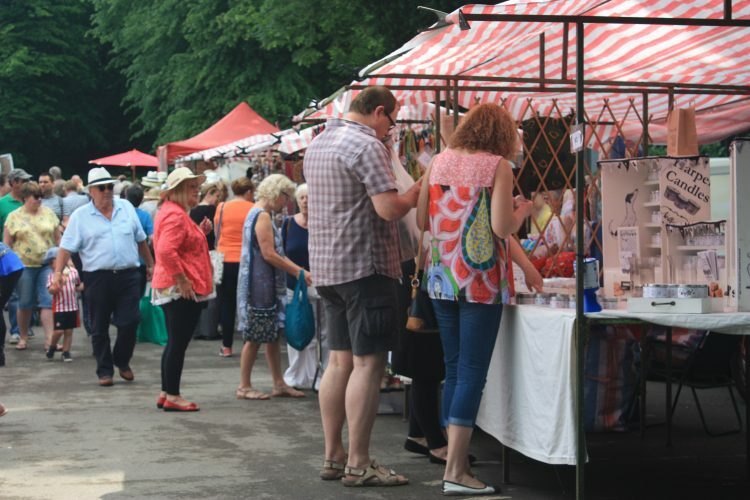 Between 9am and 1pm this Sunday, over 100 traders will be selling locally sourced food, drink, crafts and gifts, with great street food to eat as you walk round, and lovely coffees to enjoy at the seating areas in this scenic country park. Come along and see what all the fuss is about!